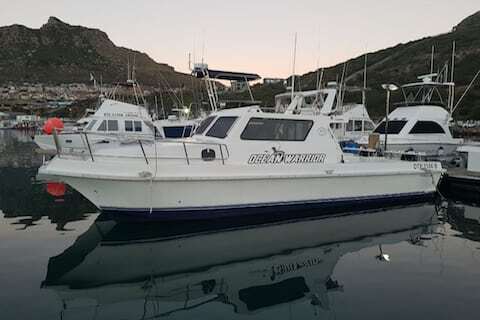 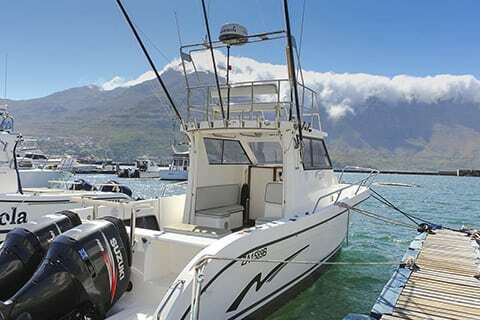 We have a selection of fishing boats available for hire from smaller boats to larger boats accommodating larger groups of anglers with more luxurious inside cabin space and facilities. 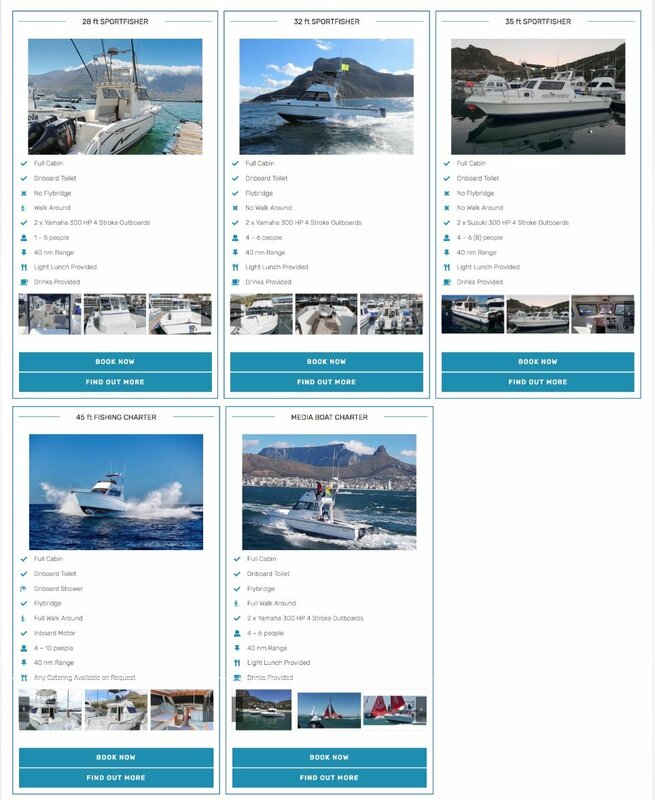 Have a look at our bot selection and click on the links for more info. 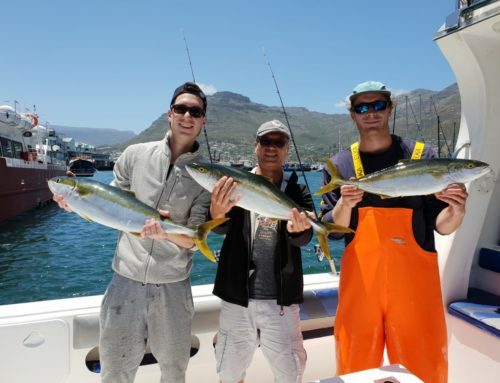 Visit our fish species page to find out more about what you can expect to catch on the day and find out more about what to expect on a day out fishing on our fishing charters page here. 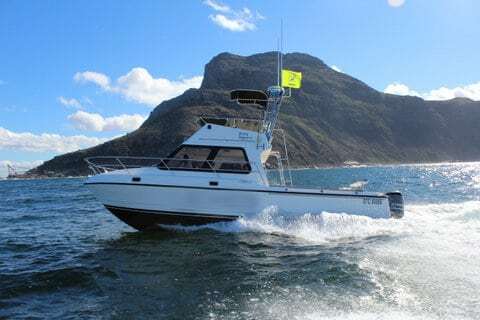 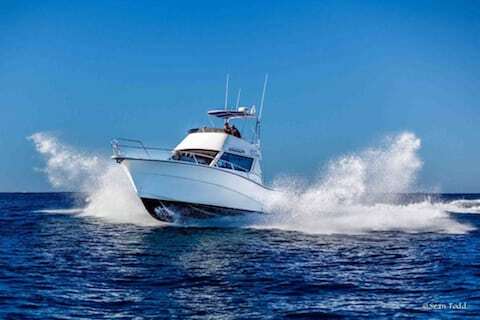 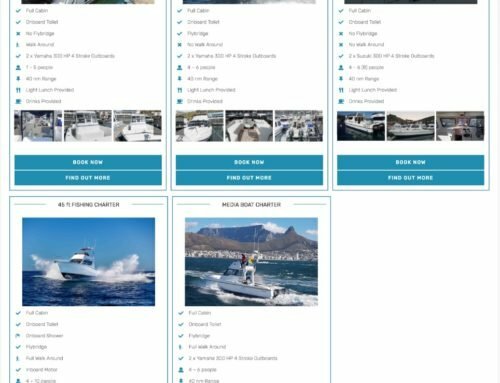 View our fleet of fishing charter boats for hire	Overall rating:	5	out of 5 based on 4	reviews.